The Police and Crime Commissioner has three funding streams available – one to commission support services which help victims of crime to cope and recover, the second to deliver his Police and Crime Plan with community safety partners, voluntary and charity groups, and a third to provide services that reduce reoffending. Please use the tabs below to find out more about each funding stream, and how your organisation can apply. The Police & Crime Commissioners for Surrey, Sussex and Thames Valley have worked together to commission a single support service for all three police areas. Victims of crime are referred to this service to assess their needs and support them to cope and recover from their experiences. The Police and Crime Commissioner is also responsible for commissioning local specialist services that meet the specific needs of the people of Surrey, including Domestic Abuse Outreach, refuges and Independent Sexual and Domestic Violence Advisors. It is from this pot of money that local organisations can apply for funding. We work closely with our partners within Surrey to co-commission services that meet the needs of residents and a proportion of our funding is set aside to support this process. However, we also operate an open grant process, whereby local organisations can apply for funding to support delivery of specialist victim services. Small Grants Process: Organisations seeking funding of £5,000 or less can apply online. The small grants process is a streamlined version of the standard application procedure, intended to speed up the process. We have temporarily had to close the small grant process for the Victim Fund, but if register for a Funding Hub account or subscribe to the mailing list directly we will let you know once it opens again. 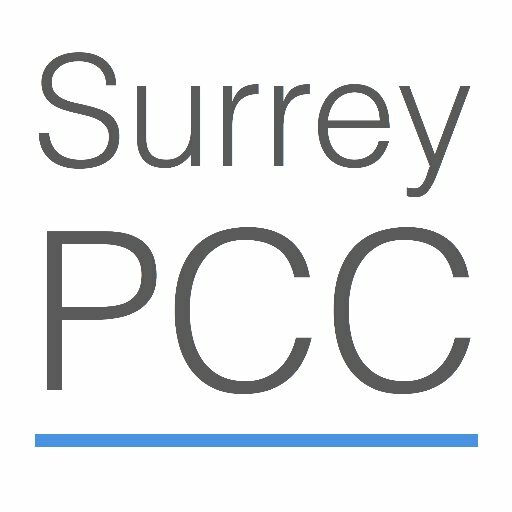 Standard Application: Whilst the majority of the Victim Fund is allocated to supporting and maintaining a range of existing pan-Surrey services, the OPCC does occasionally invite applications for funding in excess of £5,000. Such funding rounds will be advertised via our mailing list. You can join the mailing list by registering for a Funding Hub Account or subscribing to the mailing list directly. Please read the Victim Fund Criteria before applying for funding. Applications that do not meet the criteria for funding will not be successful. The Community Safety Fund (CSF) gives the Police and Crime Commissioner (PCC) the ability to commission services that improve community safety in our neighbourhoods, tackle drug use and crime, and reduce re-offending. With this fund, the PCC is able to have greater control over how he uses his resources to fund projects across the county, allowing local people to help keep our neighbourhoods safe. Whilst some of this money goes towards in-house projects the PCC also allows organisations across the county to bid for funding to support local projects and initiatives. If you have a project that you think meets one of the PCC’s priorities, and you think it would benefit from support and funding from the Office of the Police and Crime Commissioner, we’d like to hear from you. Small Grants Process: Organisations seeking funding of £5,000 or less can apply online. The small grants process is a streamlined version of the standard application procedure, intended to speed up the process. Small grant applications can be submitted at any point during the year with decisions made within 30 days from the point of submission. Standard Application: Organisations seeking funding in excess of £5,000 will need to download, complete and return a standard application form. This will then be considered at the next formal Funding Panel (held quarterly). Decisions on Standard Applications are made within 30 days from the advertised deadline. The window for standard applications is now closed. We will open the process again in the coming months and this will be advertised via our mailing list. You can join the mailing list by registering for a Funding Hub Account or subscribing to the mailing list directly. Please download and read the Community Safety Fund Criteria before applying for funding. Applications that do not meet the criteria for funding will not be successful. Reoffending costs the UK taxpayer billions every year, damaging communities, creating victims and producing a significant drain on policing and a broad spectrum of other public services. Reducing reoffending is an important component with the Police and Crime Commissioners Police and Crime Plan 2016 – 2020 which is why the Commissioner has created a new Policy and Commissioning Lead for Criminal Justice role and ring-fenced funding of £250,000 aimed at reducing reoffending in Surrey. Whilst punishment is an important way of dealing with crime this alone is often not enough to prevent people from reoffending. This is particularly true for those who have multiple needs such as a substance misuse, mental health, homelessness or debt problem. Prison sentences are not succeeding in turning the majority of offenders away from further criminal behaviour. This is especially the case for those serving short sentences of 12 months or less where the reoffending rate is around 59%. Please download and read the Reducing Reoffending Fund Grant Criteria before applying for funding. 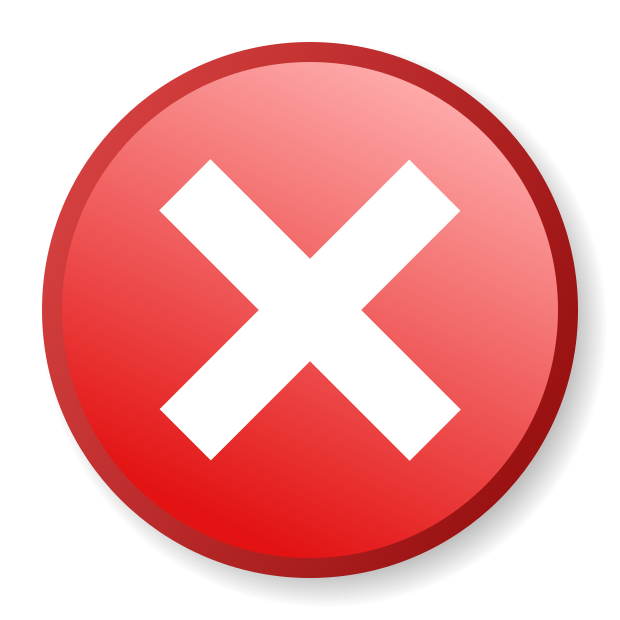 Applications that do not meet the criteria for funding will not be successful.